Where did you learn how to manage your finances? And, most importantly, are you inspiring good financial habits in your children? Naturally, most people adopt their money management styles from their parents. However, what is concerning about developing our financial habits by observing and modelling our behaviour on our parents is that the learning process tends to be very informal, full of gaps and not the most ideal of examples to follow. First of all, instilling healthy financial habits requires taking a very practical stance on money, by admitting to yourself how large a role money plays in all of our lives. Sheltering your children from the ‘evils of money’ will only leave them vulnerable, under-prepared and ill-equipped to take care of themselves. 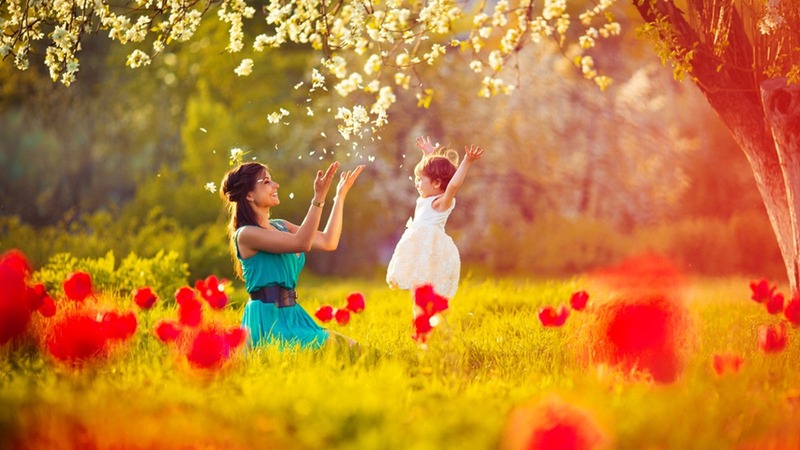 After all, what is the duty of a parent, if not to prepare them as best we can for adulthood? Secondly, as we are surrounded, pervaded and driven by money, children are naturally fascinated by it, are drawn to it and focus intently on it, early on in life. They notice the value adults place on money, with their closely watching eyes, and thirstily soak up all the nuances of financial exchange with their sponge-like minds. As touched on above, the ‘monkey-see monkey-do’ way children learn can ingrain bad financial habits in us all, unless we start up a conversation about what they are observing, how they feel about it and what money means to them. In this way, we have the opportunity to point out good and bad habits to our children and, above all, stress the repercussions. Why don’t you talk to your children about money? Money may be a taboo topic in your home, confidential for legal reasons, or you may not want to address the inadequacies of your own financial management style, nor persuade your children to copy it. You could be in denial of the gravity of your own financial disrepair, subsequently repressing the topic whenever it comes up. Truthfully, when it comes to the way we as human beings relate to money, our behaviour and thinking is more often disordered than healthy. Having a destructive relationship with money has become the norm. Moreover, our finances are often at the mercy of our economic environments. Especially now in South Africa, even the money-wise are finding themselves barely breaking even each month, surviving off credit cards and clocking up reams of bad debt.The majority are living on a prayer, devoid of any savings safety-net to let alone break their fall, God forbid something should break and require fixing. Even so, this is no excuse to adopt an attitude of apathy and push our children out the nest ill-prepared, leaving them to wing-it in an unknown financial jungle. Where there are young, malleable minds; adaptive, positive behaviour can always be taught!